we'll double the offer to one and a half kittens now! 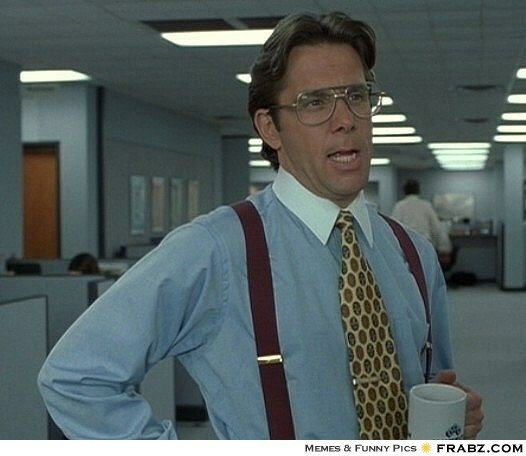 Reverbnation.com/Half8n, That would be great. if you could just stop sharing "da nam živi rad"
So you want to start a business but your broke hugh ?? Have you considered PLEXUS SLIM? ?